Did I Really Just See That? - live. travel. blog. When I think of peace and relaxation I immediately reminisce of my time spent on Maya Bay in the Krabi province of Thailand. Maya Bay is a stunningly beautiful bay that is sheltered by 100 metre high cliffs on three sides. 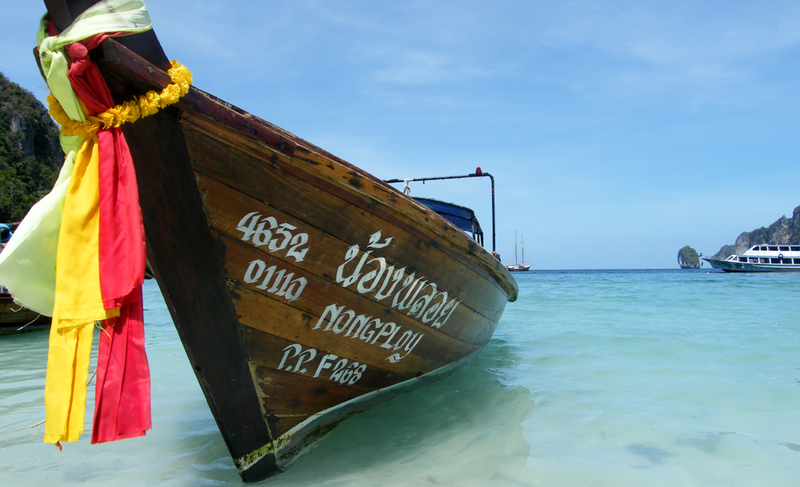 The Phi Phi Islands are some of the loveliest in Southeast Asia and are only a 45 minute speedboat ride from Phuket. Picture perfect sunshine, stunning rock formations and vivid turquoise waters that make for an amazing snorkeling adventure – it is paradise perfected. 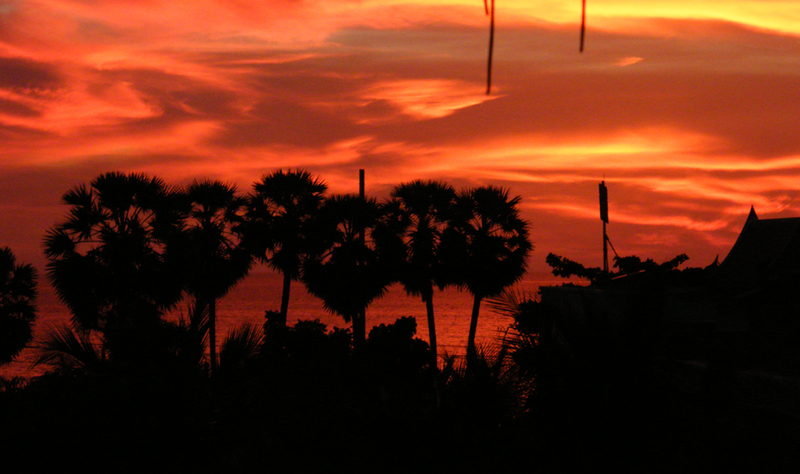 In all my travels, I’m not sure I’ve ever seen a sunset as beautiful as the one I witnessed one night while having a few beers on the balcony at our resort in Phuket, Thailand. The deep orange and mango contrast was simply stunning. You know what they say – Red sky at night, sailors delight! I will admit, I am always first to express my strong dislike towards Sydney; it lacks the culture and friendly vibe that Melbourne sports. 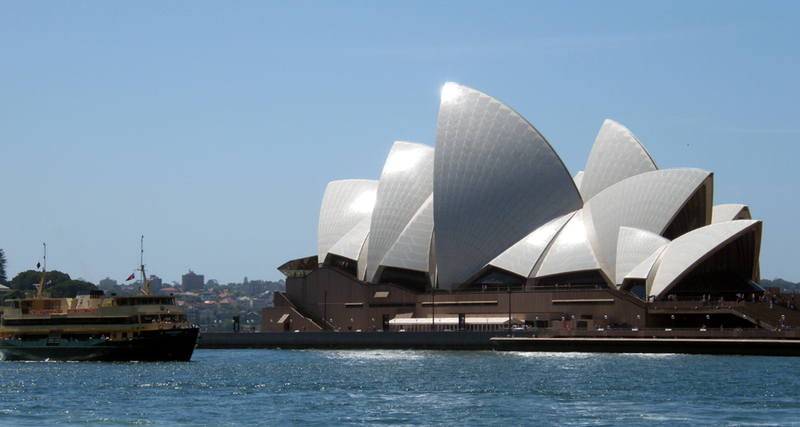 However, growing up in Australia and hearing stories and seeing photos of the Opera House never really prepared me for how amazing it is in person. Paris blew me away. I really didn’t have high expectations, but the city of love went out of its way to prove me wrong. The food, the culture, the breathtaking sights; gorgeous. 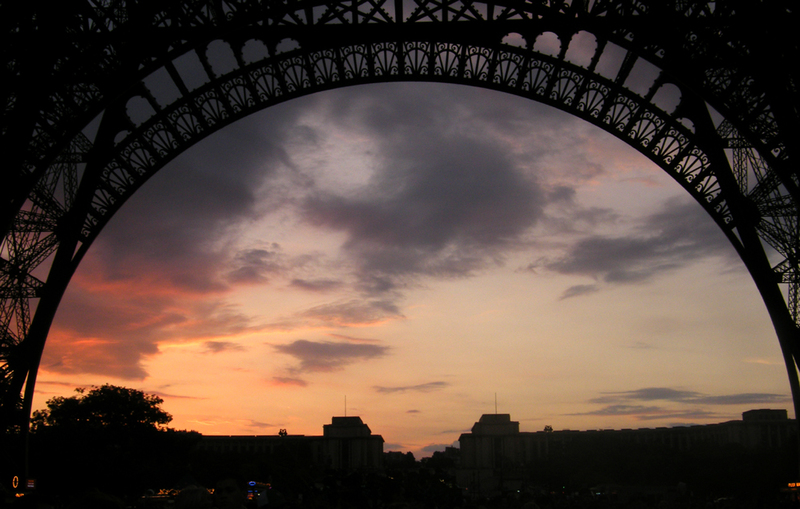 Before climbing the towers 1665 stairs to experience a night time panoramic view of Paris, I stood under the Eiffel Tower to watch the sun set on an incredible days travel in Paris and fell in love. I guess it’s almost an acquired taste; one I’m definitely lacking. Not sure I’d ever be able to live my life on a sinking city but spending a few days on one I could adjust to. 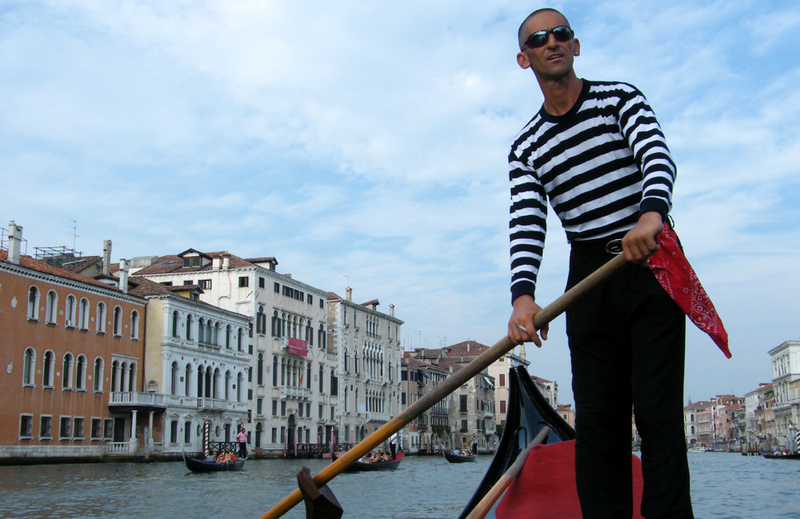 While enjoying a relaxing gondola ride through the canals of Venice, our gondola host educated us on the cities incredible history – the only thing missing was a drool worthy guy, lap side, with a rose in hand, professing his love for me. If you tried telling my elementary school self that in 12 years time I’d be standing in front of a temple that began construction in 447 BC, was completed in 438 BC and was dedicated to the Greek Goddess, Athena, I probably would have flung my gum at your face and then had a laugh at your expense. Little did I know, you would be right. 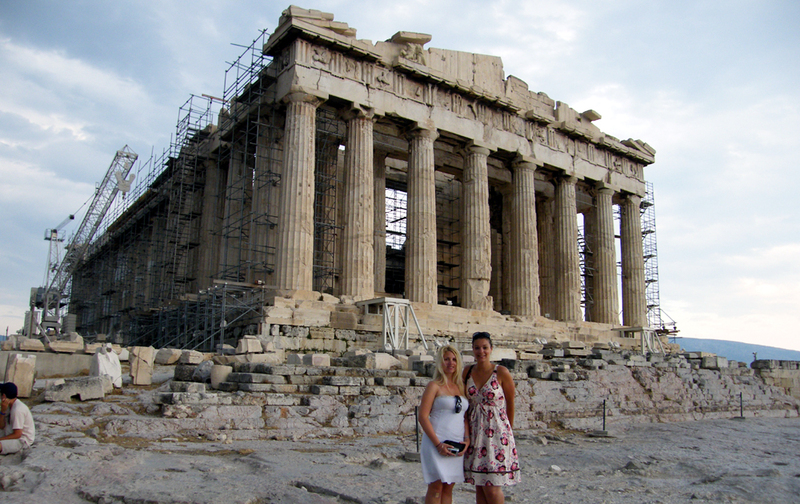 The Parthenon is phenomenal. Standing there, I could not fathom the age of this monument. This photo almost seems surreal. OK, I’ll admit it – I pretty much know every line and lyric in The Sound of Music – Nerd Alert. If it weren’t for this movie though, I’d have had no idea just how beautiful Austria is and probably would have had no interest in wanting to go there. 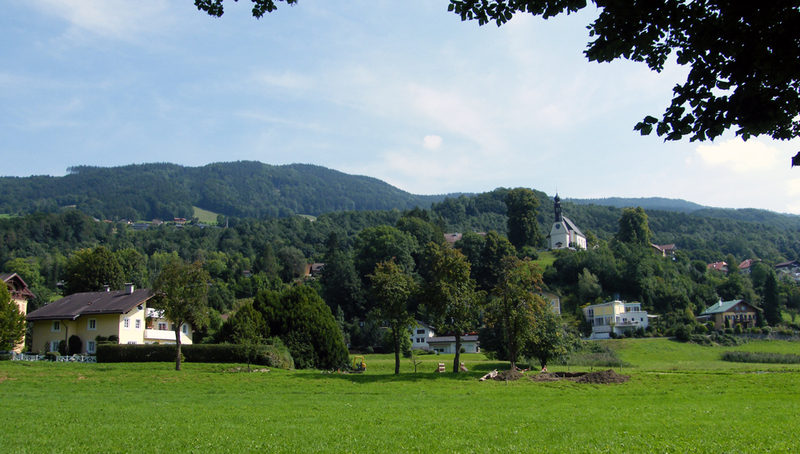 The luscious greenery of the hills and the cute little village houses brought a tear to my eye. I even got to climb those same trees that the Von Trapp children climbed in The Sound of Music. This event partially completed my life. I give you permission to laugh. Up until August of 2008, many people were baffled over the fact that I had never before in my life seen snow. I didn’t find this at all shocking as it doesn’t snow where I live, but upon telling people this, they had a look of shock and concern on their face. I decided that if I was going to see snow for the first time, then I may as well do it in style, right? 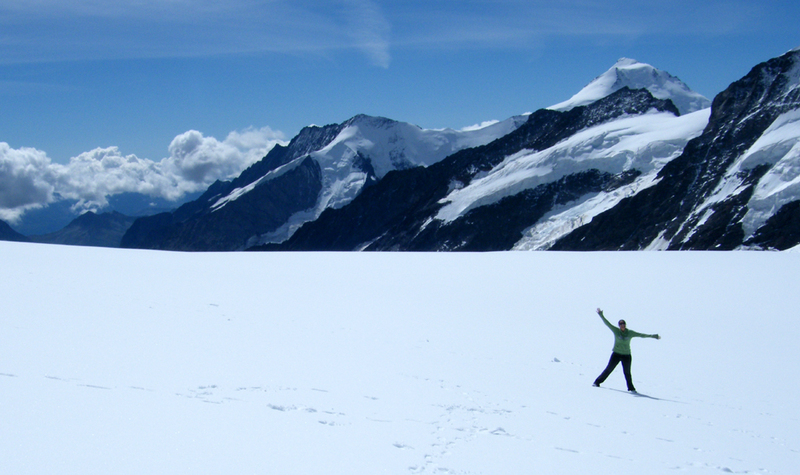 Although it was the middle of summer, I could count on good old Jungfrau to have an abundance of snow waiting just for me! I channeled my 10 year old self while I built a snow man, made a snow angel and had a snow ball fight with friends – Amazing! 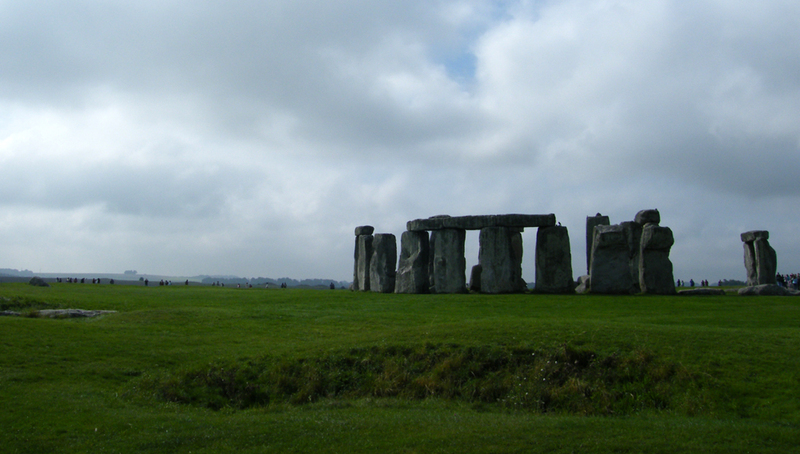 This mysterious, prehistoric monument that dates back to as early as 2500 BC baffled me. How did man have access to such engineering capabilities in that day and age to construct this circular stone formation? Better yet, what was it’s purpose? People were standing in the exact spot I was standing in some 2500 BC – little bit of unbelievable and a side of cool all mashed into one. When my Canadian mate said we were going to Quebec City for the day I was all, “yeah, cool”. 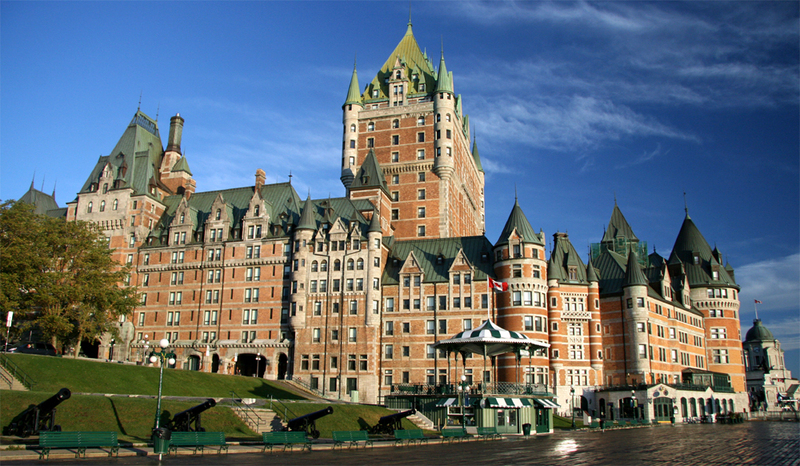 I didn’t do my research so I definitely didn’t expect to see the beautifully stunning Fairmont Le Chateau Frontenac gazing down over me when I stepped foot off the bus – wow. Dating back to 1893, this place is perched high upon Cap Diamant with a commanding view of St. Lawrence River. It really is unlike any hotel I’ve ever seen before! 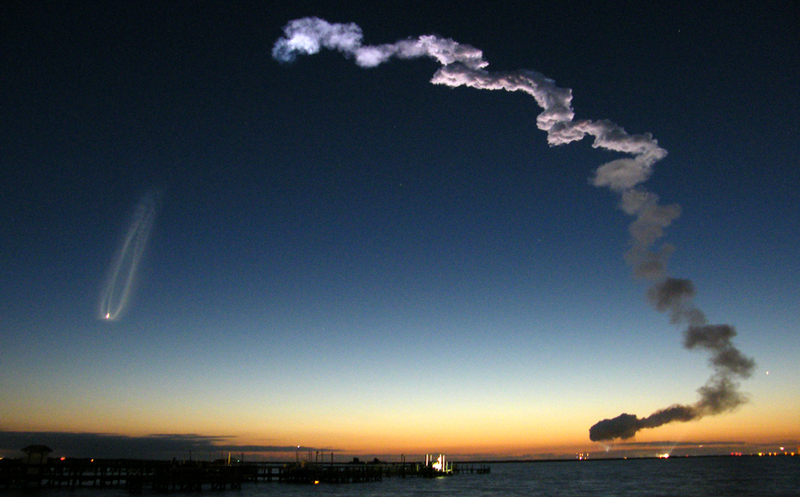 At 6:21am on Monday, April 5, 2010, Space Shuttle Discovery launched from Cape Canaveral in Florida and I was there to witness the last night time shuttle launch ever from Kennedy Space Station. The dark sky filled with a massive orange fire ball as Discovery shot up into the sky – I remember thinking at that exact moment, how lucky I was to be able to witness such a historic event. Many travellers will consider this one a novelty; unworthy of making this list. 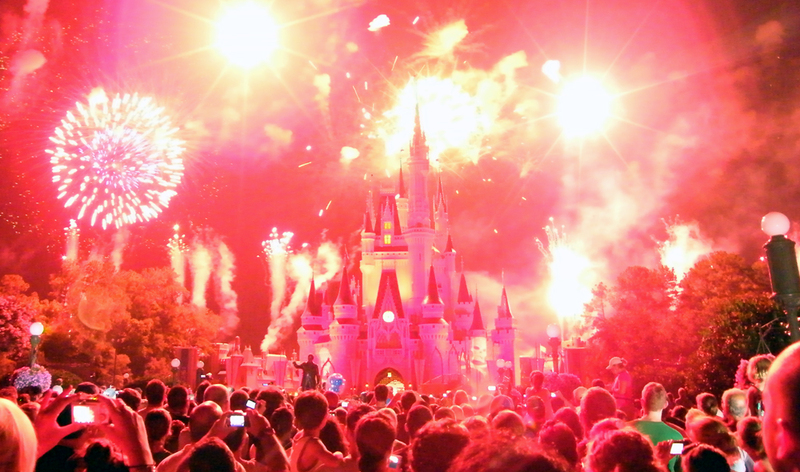 I spent a year of my life interning at Walt Disney World. I was able to watch the Wishes Fireworks Spectacular at Magic Kingdom as often as I liked and now, after returning back to Australian and not being able to witness such a magical spectacle, I have that same feeling I do as when I had to depart from any other location or event on this list. Yes, the Parthenon is cool and yes the Eiffel Tower is amazing, but something about Wishes just seals the deal of awesomeness. What are some of the best landmarks or events you’ve seen during your travels? Fantastic photos. I’ve been to about half of those places and feel so lucky that I was able to see what others could only dream about. Thanks guys 🙂 I scored some awesome shuttle launch photos, was very happy with how they turned out! Thanks so much 🙂 Will have to check out your blog!